Valid California wills require at least two witnesses. 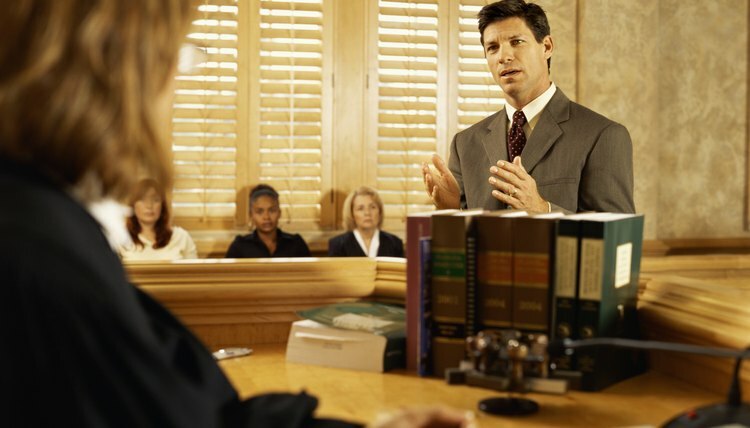 If a witness is also a beneficiary, she can keep her inheritance if a third witness is added. If not, her bequest is voided and she can only receive an inheritance equal to anything she would have been entitled to if she is immediate kin and she would have received a share of the deceased’s estate if he had died without a will. Only her bequests are invalidated. The remainder of the will is unaffected. California law does not permit nuncupative, or oral, wills. They must be in writing and signed by the testator or by someone else at her request and in her presence. An exception is if the testator is so mentally or physically incapacitated that a conservator or guardian has been appointed to manage her affairs. That person can make and sign a will on behalf of the testator. Because holographic, or handwritten, wills are in writing, they are allowed under California law. They do not require witnesses as long as the signature and all important provisions are in the handwriting of the testator. If a holographic will is not dated, however, it may affect its validity. California’s probate code gives registered domestic partners the same rights as spouses. It is a community property state, so when a testator dies, half of the property they accumulated while married passes automatically to the surviving spouse. Unless the will includes provisions to the contrary, she also receives half of her deceased spouse’s share of the marital property if the deceased left one child and one-third if he left more than one child. If a testator is divorced after she makes her will, all provisions naming her spouse are revoked. If he is named as executor, he cannot be appointed to the position. Any bequests made to him are void. California law allows a will to be revoked by a new will that expressly voids the previous one, or by physically destroying it in some way. Either the testator can destroy his will himself or he can have someone else do it in his presence. If the will cannot be found after the testator passes away and if he was of sound mind up until his death, California presumes that he destroyed the will in order to revoke it.